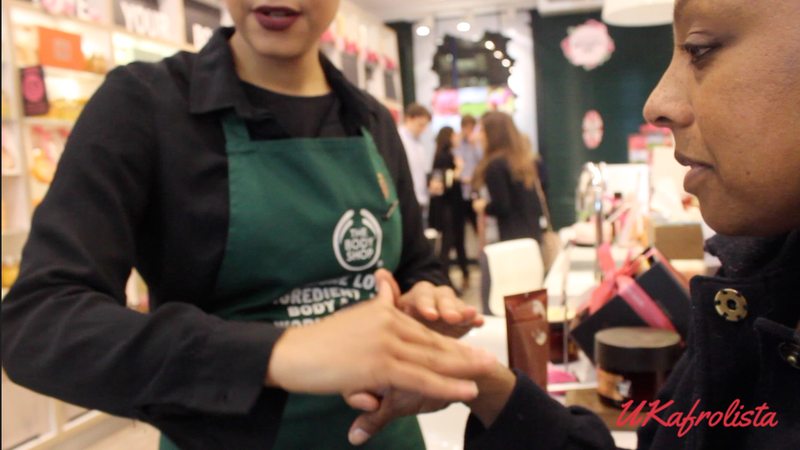 It is Mother's Day this Sunday and I had the opportunity to visit the Body Shop store in Oxford Street to learn more about their new British Rose Collection. The theme of the evening of their Mother's Day campaign is #TreatMumLikeAQueen. I brought my mother along to be pampered and treated like the queen she is!! 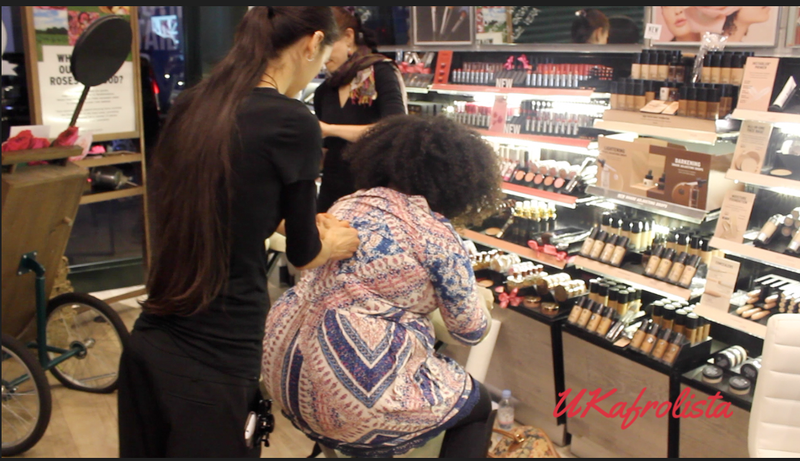 She received a skin consolation, hand massage, manicure and mini makeup-makeover. I had the most amazing back massage!! It was truly heavenly! 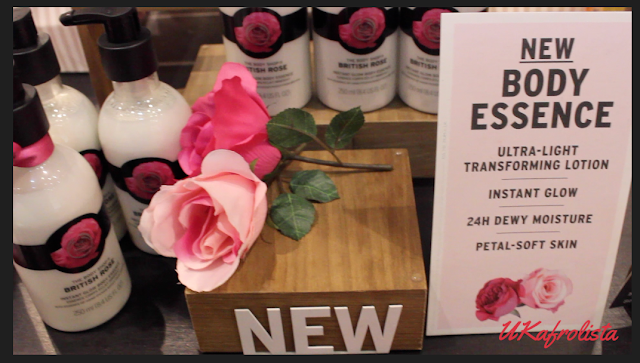 The British Rose range is all organic and smells divine! It isn't overpowering like some rose scented products. I am loving the combination of body products and makeup!! All of the roses are sourced from Britain and contain amazing ingredients!! Thankyou The Body Shop for all the goodies!! I am excited to try the line and smell like a true British Rose!! Review coming soon! Check out what my mother and I got up to below!